While learning how to get rid of fleas in your house may seem like a challenging task, it is not impossible. Fleas are a nuisance. Infestations often stem from a domestic pet, such as a cat or a dog. In most instances, fleas will attach to an animal while they are outdoors. Once the pet comes indoors, the fleas will continue to infest the fur, but, will also expand out into other areas, such as their bedding. Eventually, through the natural process of reproduction, the pests will expand outwards, potentially invading all areas of the home. Learn a couple of simple strategies on how to get rid of fleas in your house. Flea bombs are an effective and extremely popular option for eliminating fleas in the home. Often referred to as “foggers”, these flea elimination devices are toggled by pressing a specially-designed button on a small aerosol can. Once toggled, a fog is emitted into the surrounding area that contains a pesticide that is designed to quickly kill fleas. These products are extremely expensive and are designed to only eliminate fleas that come in direct contact with the pesticide. They will not eliminate the eggs or the larvae that the fleas leave behind. The pesticide that is emitted from the flea bomb remains on and contaminates all surfaces in which it comes in contact. This means that it may result in sickness and even death of family pets. The chemical residue left behind may jeopardize the health of your family. Children, people with immune issues, and the elderly are especially susceptible. Flea bombs are especially flammable. They may cause fires when they come in contact with gas and even the heat from lights throughout the home. If the fumes from a flea bomb are inhaled, they may result in serious health problems, including death. If placed in tight areas or enclosed spaces, the canisters may explode, resulting in damage to anything or anyone in its path. If you want to learn how to get rid of fleas in your house without putting yourself, your family, and/or your pets in danger, contact an exterminator. Not only are these individuals highly knowledgeable on knowing how fleas live, hide, and breed, the products that they use to eliminate fleas works fast and does not pose any harm to people or their pets. The exterminator will work quickly to evaluate the flea problem that you have, properly prepare your home for treatment, and explain the details of pet containment while they administer treatment. Fleas are a nuisance. They thrive on the blood of people and of animals. The process of biting is a form of survival for a flea. 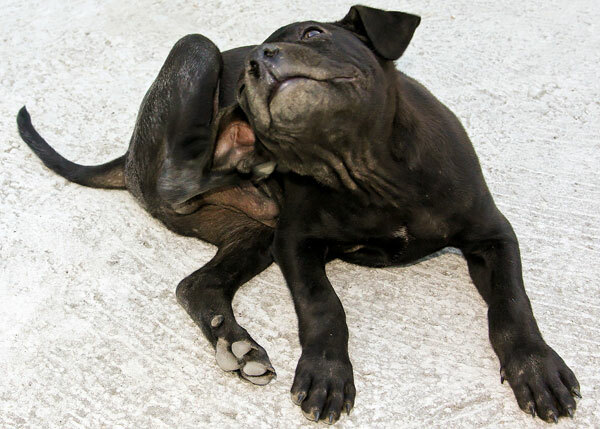 Flea bites can irritate the skin and result in itching, pain, and discomfort. This could lead to infection. 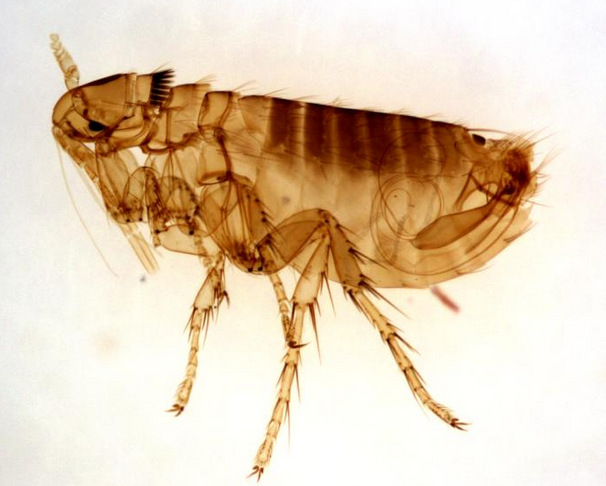 Additionally, fleas carry a large assortment of diseases.